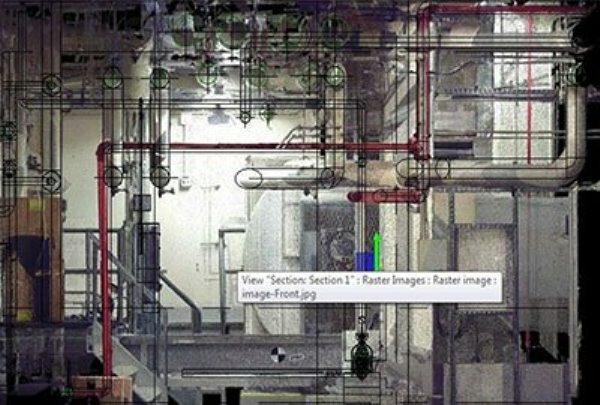 As the construction industry focuses on harnessing digital technologies to improve efficiencies and data availability, 5D BIM technologies are becoming more and more pronounced for their use. 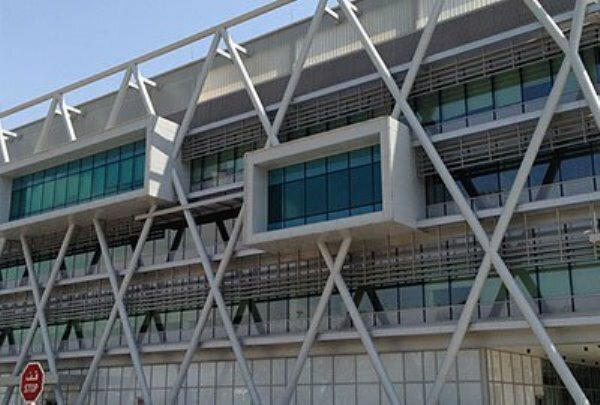 Maha-Metro Corporation decided to make use of 5D BIM processes to have an integrated environment for all the BIM data along with the project schedules and costs. 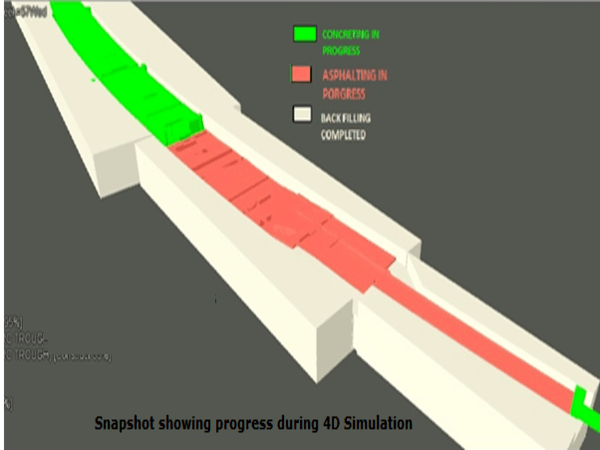 The Nagpur Metro 5D BIM system had the 3D models and the related data at its core on a common data environment euphemistically called Electronic Data Management System (EDMS). The model data was linked to the project schedules on a Prima Vera server and costs data on the SAP ERP system. 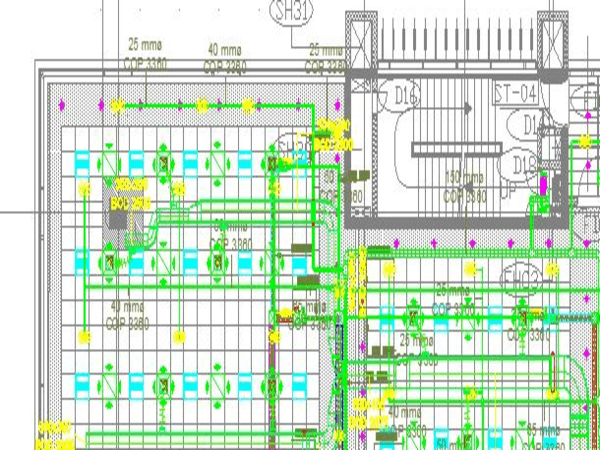 Excelize’s expertise on the BIM models, various software for BIM resulted in Excelize being trusted with the EDMS part of the 5D BIM system. The EDMS comprised of Bentley system’s Project Wise and Asset Wise software. Excelize devoted their expertise in formulating modeling guidelines, the configuration of the Bentley software, installation of the client application on user machines, license control and training on the use of the software. 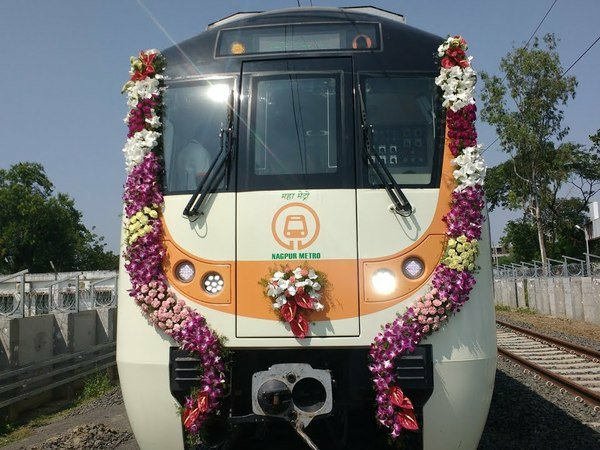 Excelize had been in consultation with the owner (Maha Metro) and their technical consultants (called General Consultants or GC); formulated the information and workflow processes and configured them on the system. Excelize formed the part of Owner’s Support Office (OSO) that gave necessary support to the owner to effectively use the system. This included the training of Owner / GC and Contractor personnel, coordination with Bentley, other 5D BIM vendors, system administration for the Asset wise and Project wise systems. The administration part included the user configuration, contract configuration, creation of out of the box reports as well as custom dashboards. Excelize helped the GC personnel in the review of models on the system by helping them to ensure that the models meet the necessary guidelines, federate different models from different sources on the Project Wise system and derive different outputs required by the owner. 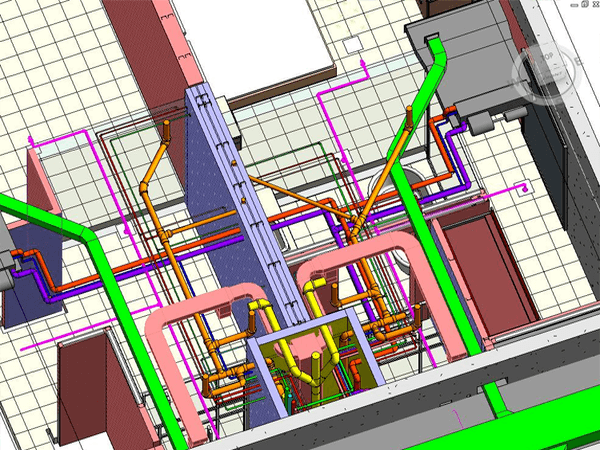 One of the core features of the 5D BIM system is an integrated asset management system. Excelize engineers interacted extensively with the different disciplines of the Metro Rail project such as Stations, Via-ducts, Rolling stocks, Tracks, Signalling, Telecom, OHE, Security systems etc. With the deep consultations from Excelize, the asset strategy, asset tagging system and the workflows for asset management for the life cycle of the assets was formulated. The workflows, asset tag structures were mapped on the system so that the contractors and GC were able to connect the asset tag to the model entity and all the technical documents such as drawings, operation manuals, inspection reports etc were tied to an asset tag. 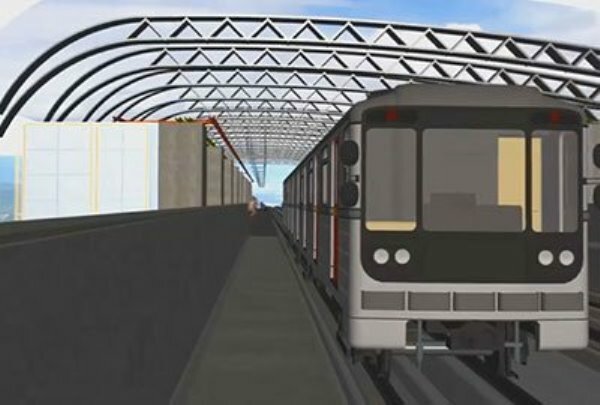 Excelize’s core architectural and construction modeling and the industry experience has come in handy for Maha Metro corporation for the Nagpur Metro Rail Project to successfully implement the 5D BIM system’s EDMS. It also resulted in Excelize to further mature in its knowledge of greenfield project implementation as well as exposure to different systems that form a large infrastructure project. 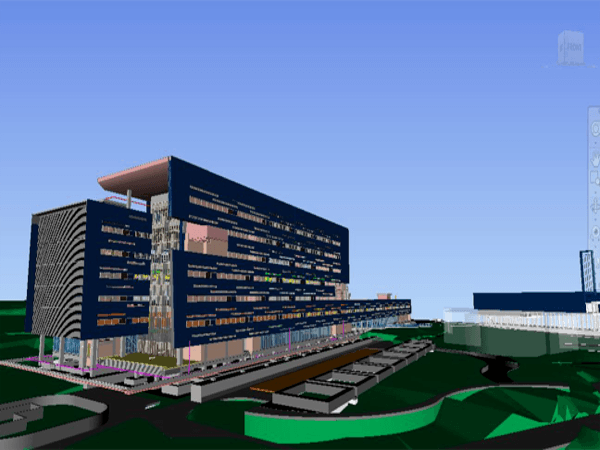 Excelize will build on this to provide the benefit of this combined knowledge of 3D BIM modeling along with EDMS, 5D BIM system and industry practices in various disciplines. Excelize would attempt to garner more business in this area and supplement its leadership position.